Metal Assault Records is chuffed to announce San Diego CA hard rock / NWOTHM duo TZIMANI as the next confirmed band for Metal Assault Mixtape Vol. 1, the label’s summer compilation project slated for an August 9 release. 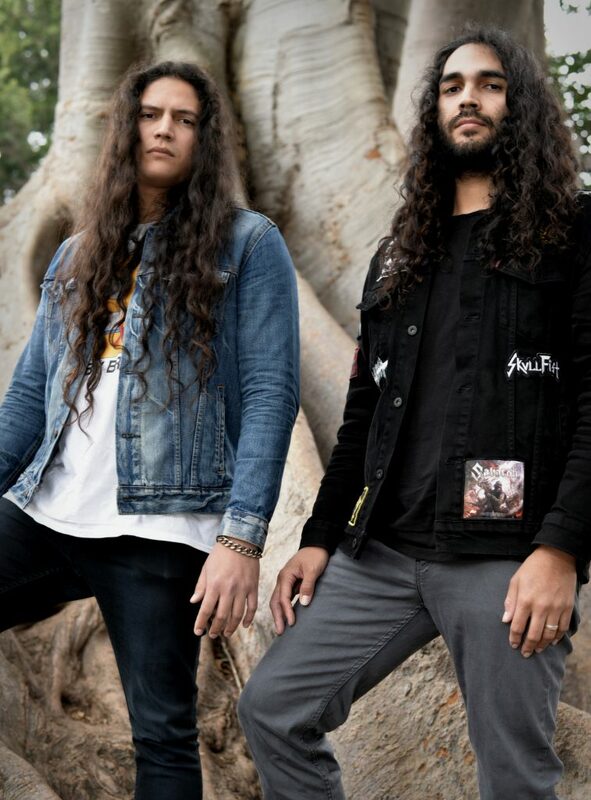 Tzimani began their journey as a band in 2017, and you would be hard pressed to find a band as driven and motivated as this one, comprising the brotherly duo of Eddie and Sebastian Vazquez. Add to that their individual and collective abilities to write and perform songs that are catchy yet heavy, old-school yet modern, finding a balance not many bands can claim to have attained. With a stellar debut EP and several touring runs already under their belt, Tzimani is now ready to present a special treat for their fans and for all metalheads and rock ‘n rollers alike, with a song that has been hidden away in their vault for a while. 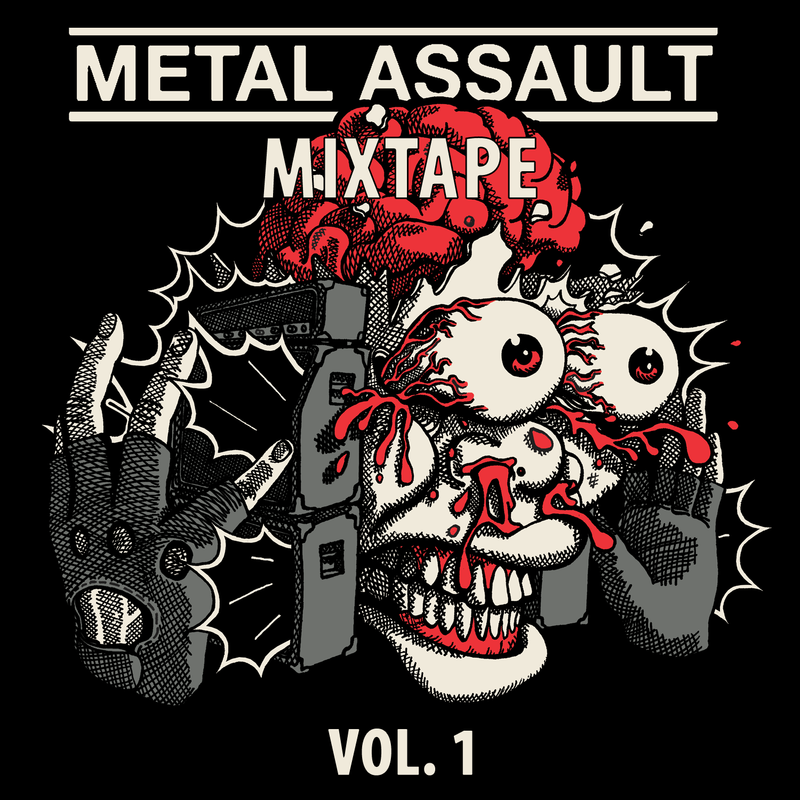 “Carry On” will be released exclusively on the Metal Assault Mixtape. To be revealed very soon! 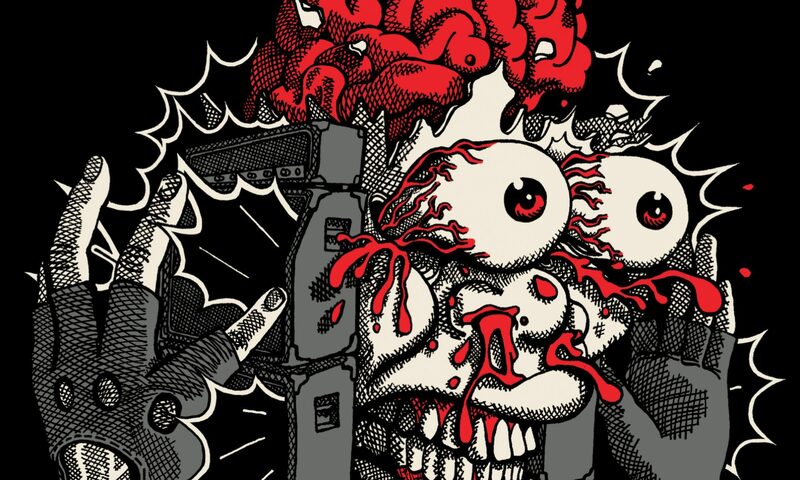 As previously announced, Orange CA old-school heavy metal group Tyranis and LA instrumental power trio Zinngeshrei are the other bands confirmed for the Mixtape so far. More announcements coming soon. 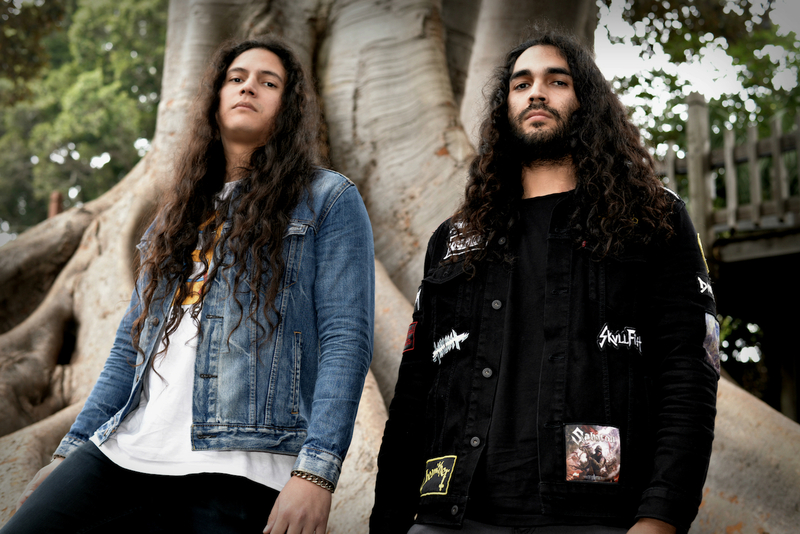 Based out of San Diego, California, Tzimani (pronounced “Si-maani”) was formed in 2017 by brothers Eddie Vazquez (guitar, bass, vocals) and Sebastian Vazquez (drums), and has quickly made waves in the underground hard rock / heavy metal circuit, circulating rapidly as a breath of fresh air in the modern-day musical atmosphere. Catchy melodies, scintillating guitar leads, groovy rhythmic patterns and soaring clean vocals punctuate songs that force listeners to instantly hit “Repeat” and be left wanting more. Taking natural influence from listening to the classic hard rock and traditional heavy metal through their upbringing but not consciously attempting to be a revival band, Tzimani infuses elements from other sub-genres and adds a modern touch to their brand of heavy music, self-coined “trad mod”. With an ambitious attitude since day one, Tzimani is by no means a weekend warrior band. The duo released their first two singles in 2017 and toured the Western US in 2017 to promote their newly formed sound. In 2018, they completed three more tours, hitting parts of the East Coast for the first time, as well as playing their first Canadian show, to a rousing reception and unanimous approval from the metal-loving crowd in Vancouver BC. With the Spring 2019 ‘Final Hour’ tour, the band continues to hit yet more new markets in the US and Canada.